Thank you for donating to Goodwill! Your donations of items in good condition are tax-deductible, and the proceeds from selling donated items support services for people with barriers to employment. 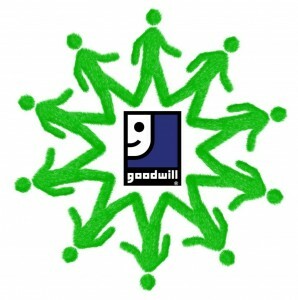 Goodwill gratefully accepts items that can be sold in our stores as-is. We also accept monetary donations which can be mailed or contributed online via Paypal. We ask that you donate usable things, since Goodwill cannot repair items before they are sold. Help us get the maximum benefit from your contribution by asking yourself if you would purchase the item in its present condition. In addition, because of insurance and hazardous waste disposal, we are unable to accept items on the list below. This includes items for children that are frequently recalled and could pose a danger. Hazardous materials – i.e. oil, whiteout, Freon, gas, turpentine, paints, stains, propane, fuels, etc. Outdoor children’s toys – i.e. swings, jungle gyms, slides etc. NOTE: Computers are among the most common items we must turn down. They are difficult to sell because of rapidly changing technology and the fact that they are often not in good working order. They are costly for Goodwill to dispose of because they pose an environmental hazard. 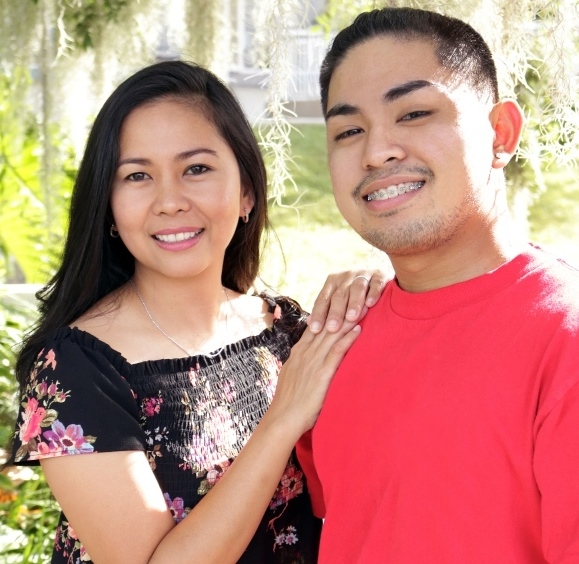 For more information call the Goodwill Donations Department at 1-888-279-1988, ext. 1440, or email us here.